Answer a few questions and view jobs at VMware that match your preferences. To leave ahead a better future—to put back more into the environment, society and the global economy than we take—and to inspire our employees, customers and partners to do the same. To us, the seemingly impossible is possible. And we work to prove it every day. Do You Work At VMware? Anyone here interned/worked for VMware? I interned there last summer. The campus is amazingly beautiful, and overall it was a very good experience. They provide housing in San Jose (middle of nowhere, but it's free) for undergrads and masters or Mountain View for some PhD's, and a daily bus shuttle to the campus. Commute is about 45 min each way in traffic from san jose. The work culture is very relaxed and focused on work life balance (at least in the team I was with). Overall I think your experience will probably be most affected by your project and team, so if you're interested in what you're doing it'll probably be great. In my experience they also love hiring interns back if possible, so if you do well on the project you can likely expect a full time offer. Cool, thanks for your input! Do you happen to remember the exact location of your housing? I'm considering bringing a car so my schedule can be more flexible. What was the VMware interview like and did VMware come to your campus for a recruiting event? Two interviews, one week apart from each other. First one was behavioral with my (now) technical manager, and the second one was technical with my (now) mentor. No coding involved whatsoever (was surprised at that), just questions regarding algorithms and how they work. It felt more like an informal chat than a hard-core interview. Definitely a great experience. EDIT: No, I applied online. Recruiter got back me to the very next day. How Would You Rate Working At VMware? Are you working at VMware? Help us rate VMware as an employer. How Would You Rate The Company Culture Of VMware? Have you worked at VMware? Help other job seekers by rating VMware. 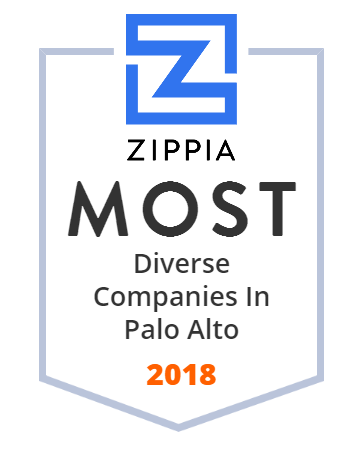 You can find out what it is like to work at VMware, also known as EMC CORP VMWARE DIV, EMC Corp VMware division, VMware, VMware Inc, VMware Inc., VMware, Inc., Vmware Inc and Virtual Machine Software. 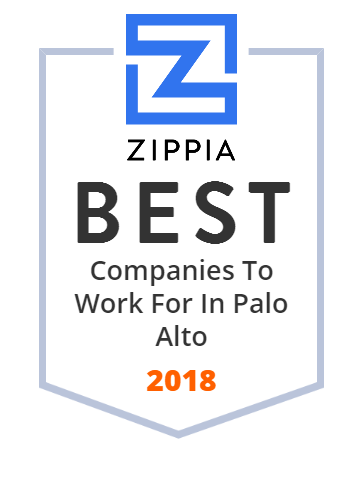 Zippia gives an in-depth look into the details of VMware, including salaries, political affiliations, employee data, and more, in order to inform job seekers about VMware. The employee data is based on information from people who have self-reported their past or current employments at VMware. While we have made attempts to ensure that the information displayed are correct, Zippia is not responsible for any errors or omissions, or for the results obtained from the use of this information. The data presented on this page does not represent the view of VMware and its employees or that of Zippia.